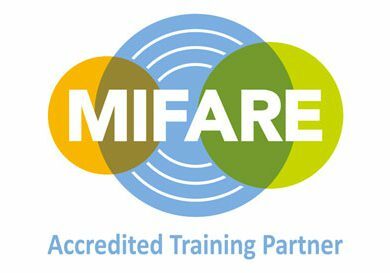 The MIFARE® technical courses are a set of five independent training days that address technical knowledge of the complete MIFARE® portfolio. They are a good mixture of theoretical basics and practical exercises helping you to understand how to unleash the full potential of smart cards, smart phones and wearables with MIFARE® technology. MIFARE® is NXP’s well-known brand for a wide range of contactless IC products used in more than 40 different applications worldwide. With 150 million readers and 10 billion contactless and dual interface IC ́s sold, MIFARE products are proven and more reliable than any other interface technology on the market. 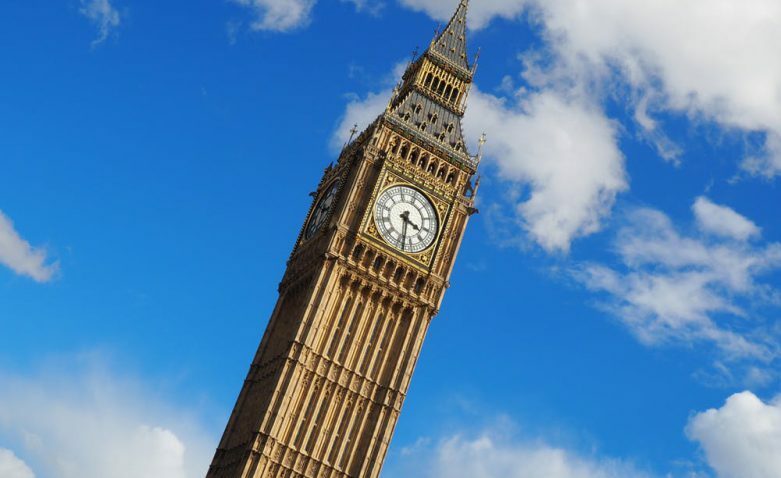 This huge installed base of MIFARE products enables service providers to expand their offer while reducing the total costs and increasing user convenience. Laptop with Windows 7 with administration rights is required, and for Module 5 an Android or iOS device with BLE.